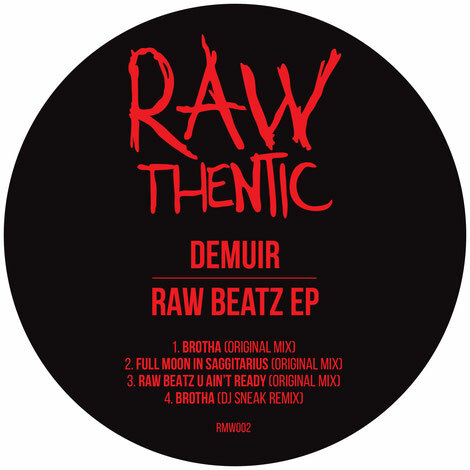 Following the label’s reinvention, the next release on Carlo Lio & Nathan Barato’s Rawthentic features three house tracks entitled ‘Raw Beatz EP’ from Canada’s Demuir, with a remix from DJ Sneak. 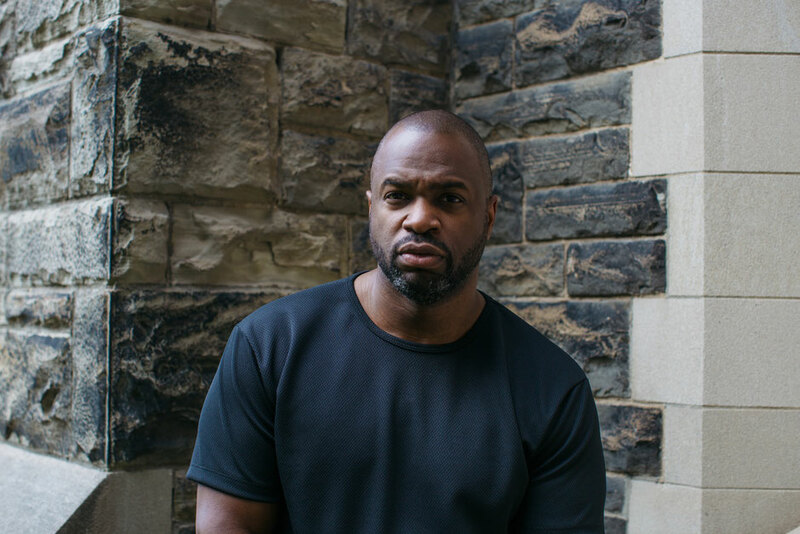 Hailing from Toronto, Demuir’s recent projects include collaborating with Cassy on her Kwench Records, releasing on Osunlade’s Yoruba Records, Classic Music Company and Jesse Rose’s Play It Down. He’s also made numerous appearances on DJ Sneak’s labels I’m A House Gangster and Magnetic Recordings, dropping his full-length album ‘TruSkool’ on the latter. Comfortable as a live performer as much as he is spinning records, Demuir applied his craft within Canada’s venues, whilst globally he’s made recent appearances at A Club Called Rhonda in Los Angeles, Miami Music Week, Amsterdam Dance Event, The BPM Festival in Mexico and Ibiza appearances. Robust kicks, shuffling hats and purring bass propel ‘Brotha’ forward as an echoing spoken female vocal repeats the track’s title, leading into the moody aesthetic of ‘Full Moon In Sagittarius’ with its murmuring vox and atmospherics. Whirring synths and effervescent effects then form the dusky sounding ‘Raw Beatz U Ain’t Ready’ until DJ Sneak concludes the package with his remix of ‘Brotha’, featuring percussion and funky bass licks to generate its groove.